Gold Coast Solar Power Solutions - Your Solar Power Experts! Gold Coast Solar Power Solutions are a local business based at Worongary on the Gold Coast. When you talk to us about solar power systems you can be confident that you are dealing with a team who are extremely experienced in the area of solar power – Gold Coast Solar Power Solutions are one of the original solar power companies on the Gold Coast, serving the Gold Coast since 2008. 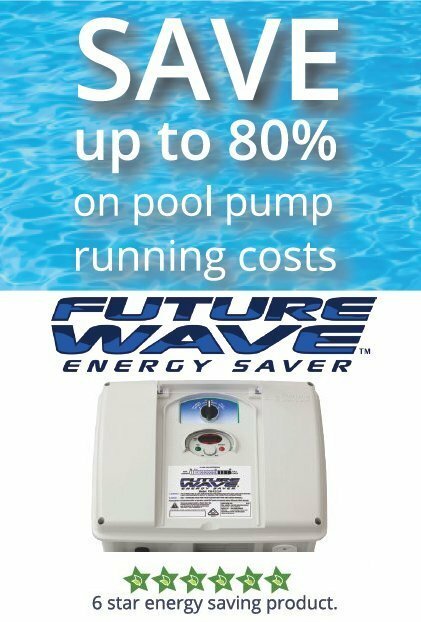 We are more than happy to meet you at your convenience and discuss the best possible solar power system to suit your site and budget, whether it be a large commercial system for your business or a solar power system for your home, you can rest in the knowledge that your solar investment will be of the very highest quality and workmanship possible and at a very competitive price. For the best local solar power advice, products and service you can’t go past Gold Coast Solar Power Solutions. 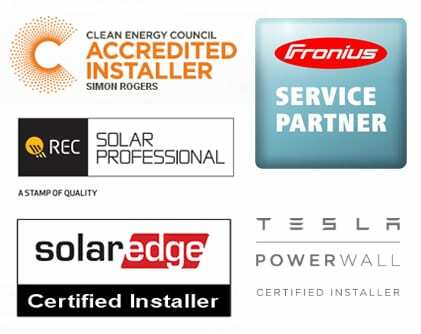 Gold Coast Solar Power Solutions are Accredited..
Simon Rogers, the manager of Gold Coast Solar Power Solutions is accredited with the Clean Energy Council for the Design & Install (D&I) of grid connect and stand alone solar power systems. All our solar power installers are accredited with the Clean Energy Council and fully licensed electricians. have been carefully selected, trained and certified by REC. have a proven expertise and experience in installing solar solutions. follow the highest technical and safety standards. are periodically audited and re-certified to guarantee the highest standards. provide best-in-class service and reliability. 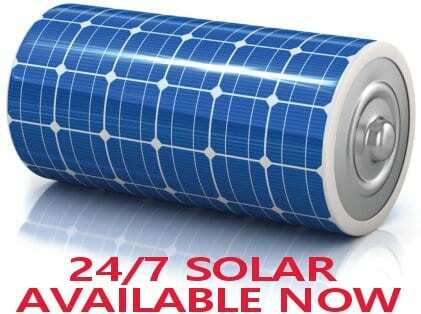 can provide an additional 2 year product warranty on the installation of REC solar panels. Gold Coast Solar Power Solutions are service partners with Fronius providing our Fronius customers with the very best service and tech support possible. 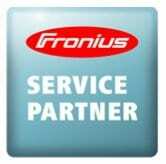 As a Fronius service partner we are trained in the repair and servicing of Fronius solar inverters and can ensure that Fronius inverter owners on the Gold Coast can receive the very best service possible. Gold Coast Solar Power Solutions Proudly Supports..
Compassion: Releasing children from poverty. Empart: Transforming communities from the inside out. Here on our website we have heaps of information about solar power. This information is available so that you can make an informed decision on what solar power system will be best for your unique situation, and of course we are more than happy to meet you at a convenient time at your property to provide you with a totally free site inspection without any obligation. To organise your free site inspection please click here – I guarantee there will be no high pressure sales pitch as many companies employ – just great advice and great prices for great solar power systems!